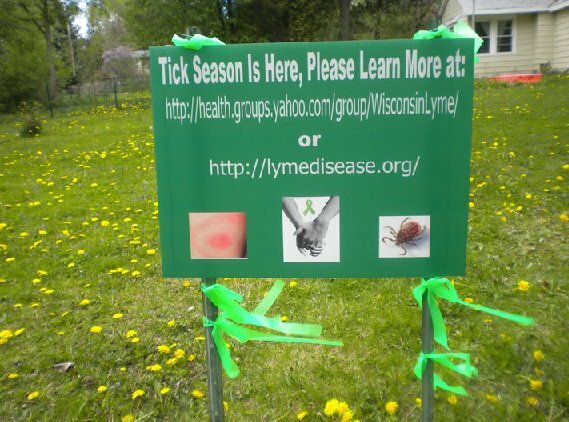 What Every State Can Do in the Worldwide Lyme Awareness Protest | What is Lyme Disease? 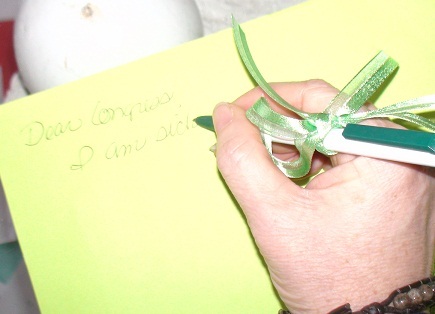 Click here to see the latest petitions. 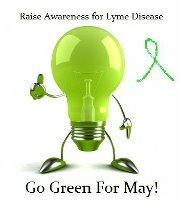 Let’s fill up Twitter with Lyme Awareness Tweets all through May! Here is a list of celebrities you can tweet! When: All through May. This will be the second year in a row for the green light campaign! It’s simple and everyone can do this with us. Just buy a green bulb at your local hardware store and change your porch light! Maryland in the Worldwide Lyme Disease Protest!